New Year’s Eve is the night for parties as friends and family gather to celebrate the year that was and ring in the upcoming year. Traditionally, champagne or a similar bubbly booze is the toast of choice as the clock strikes midnight. 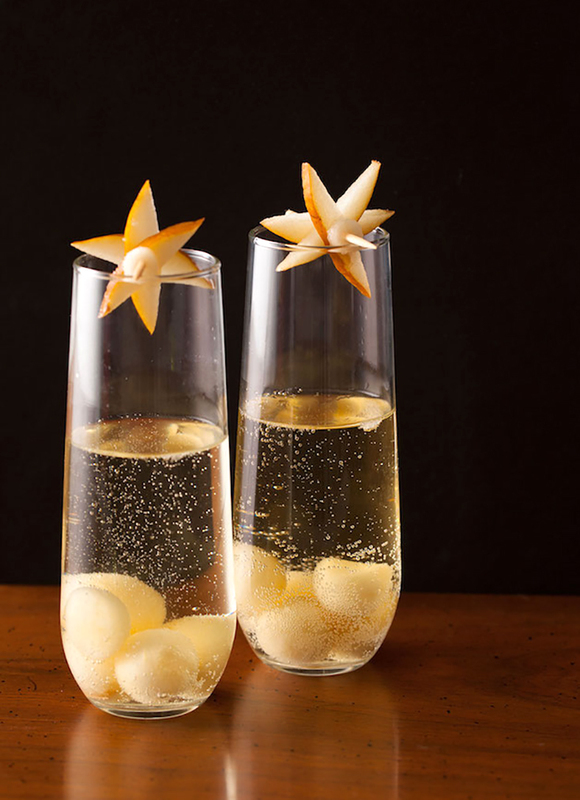 Today, we’ve gathered a few fun bubbly based drinks you might serve on the last night of 2016, along with some New Year’s Eve party decorations. 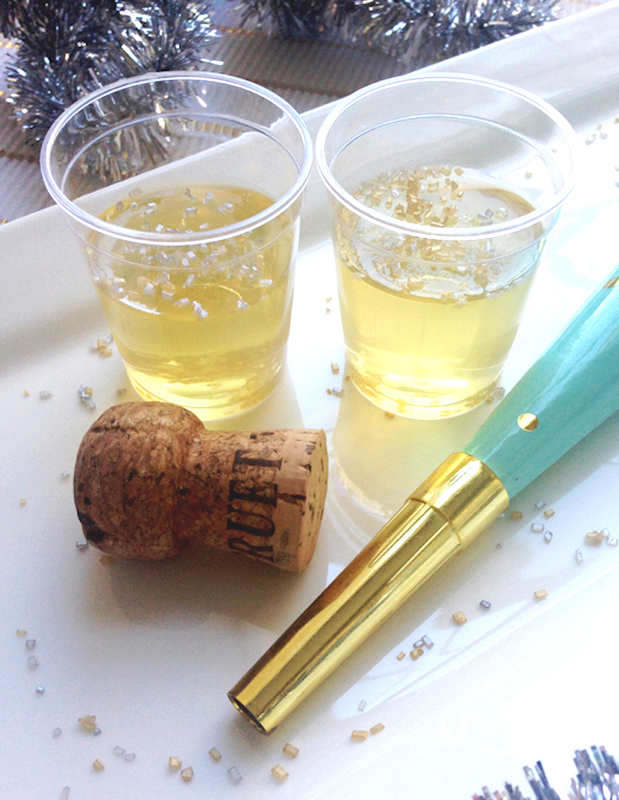 Looking for a creative champagne cocktail? 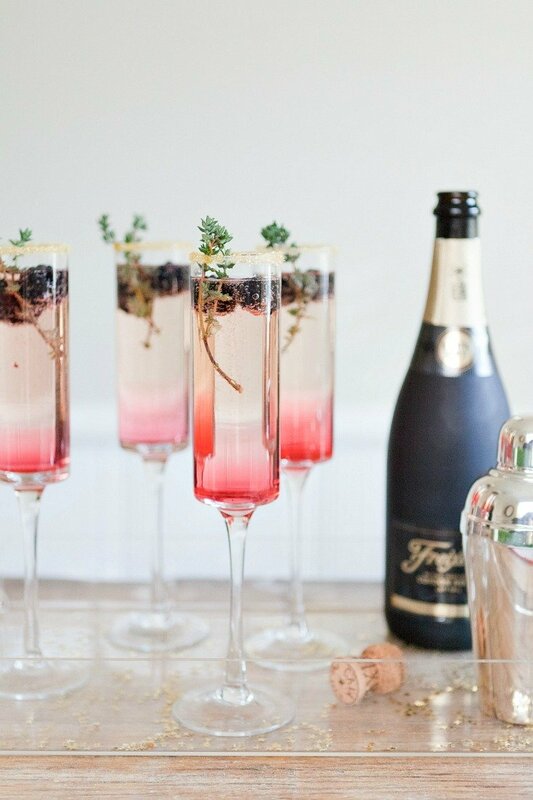 Try this blackberry thyme sparkler recipe that sounds amazing! 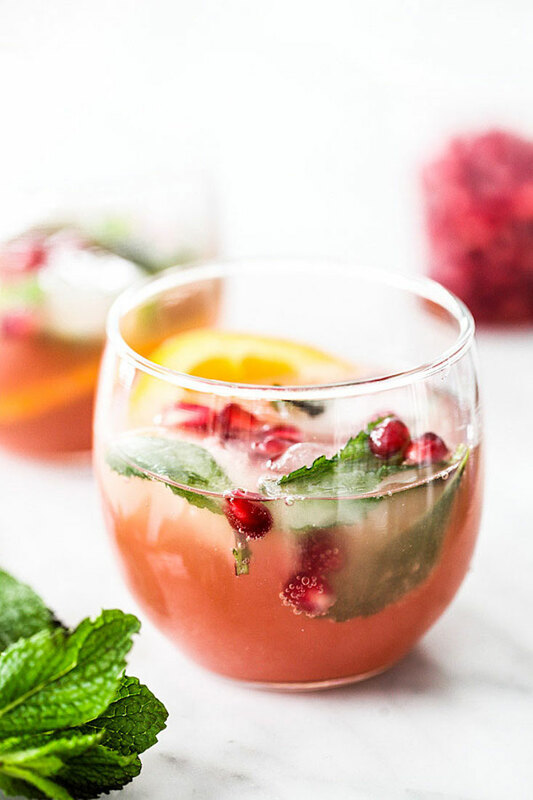 Pomegranate, orange, and mint are the stars of this Pomegranate and Orange Champagne Punch. Ice cubes made ahead with pomegranate seeds and mint leaves kick it up a notch. 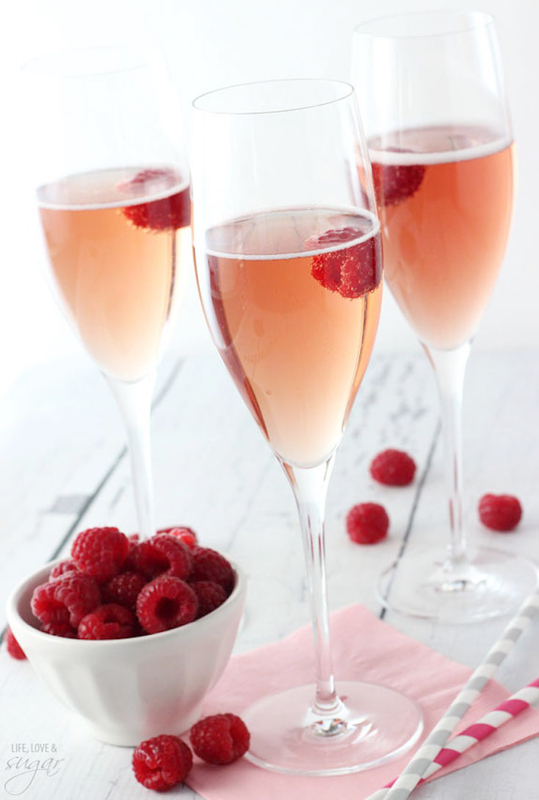 With just three ingredients—champagne, Chambord, and raspberries—these Black Raspberry Champagne Bellinis couldn’t be easier. 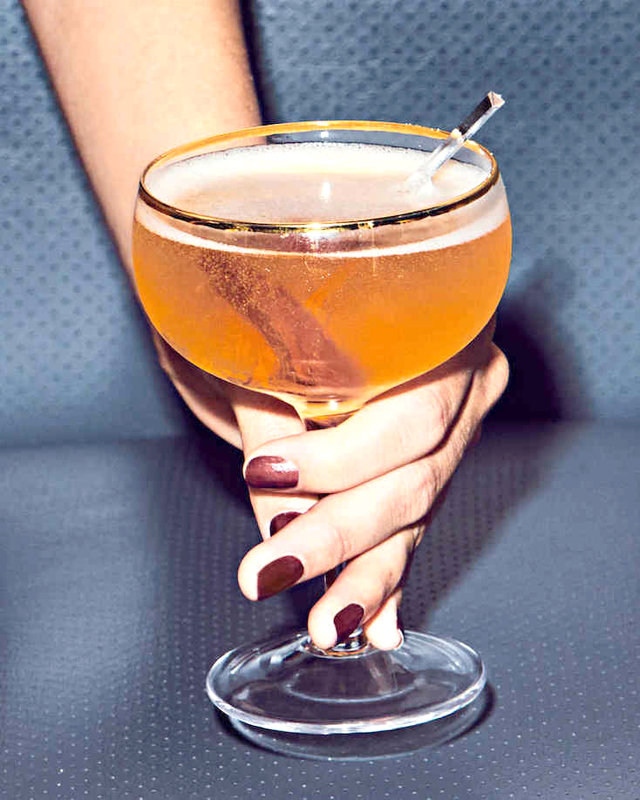 This classic champagne cocktail features a bitters-soaked slice of candied ginger for a tasty twist. This light and fruity Champagne Punch floats peaches, raspberries, blueberries, and lemon juice in champagne. 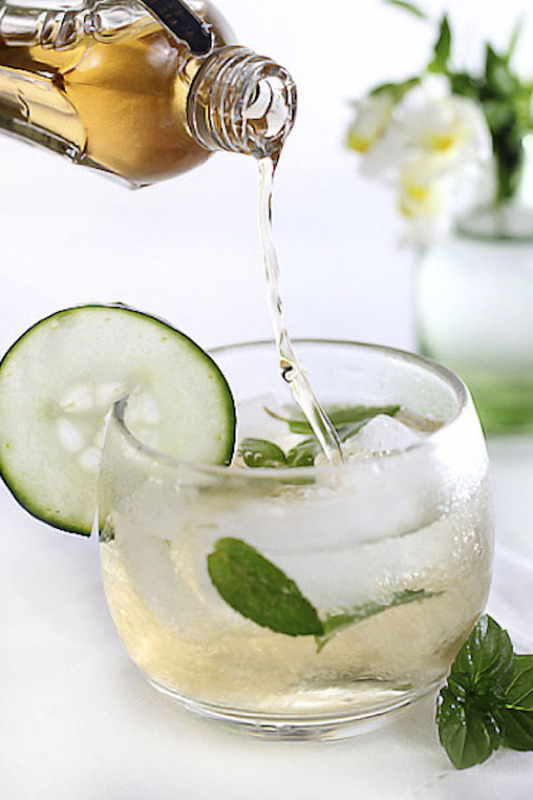 In this Elderflower Champagne Cocktail, champagne combines with thinly sliced cucumber and mint and is topped off with elderflower-flavored St-Germain liqueur. 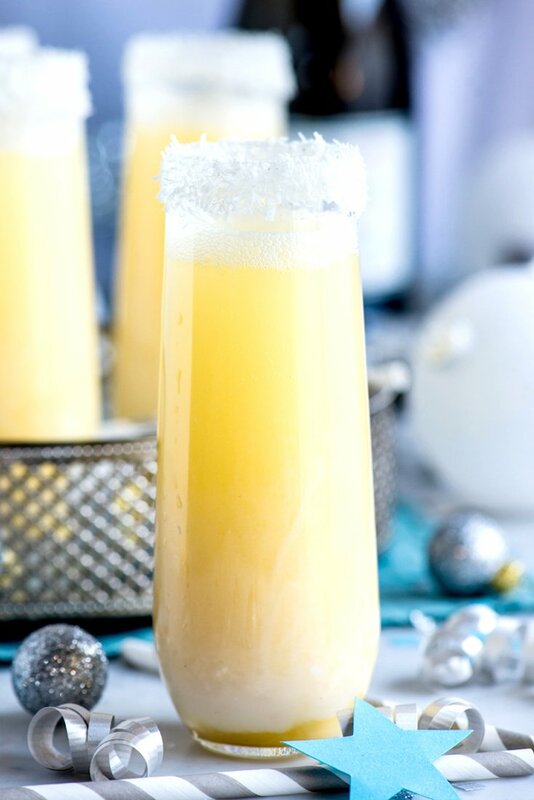 If you’re spending New Year’s Eve in the Caribbean, or just wishing you were, this Pineapple Coconut Champagne Cocktail features all the flavors of the islands. I didn’t know there was such a thing as Champagne Jell-O Shots until now. I’m happy they exist! 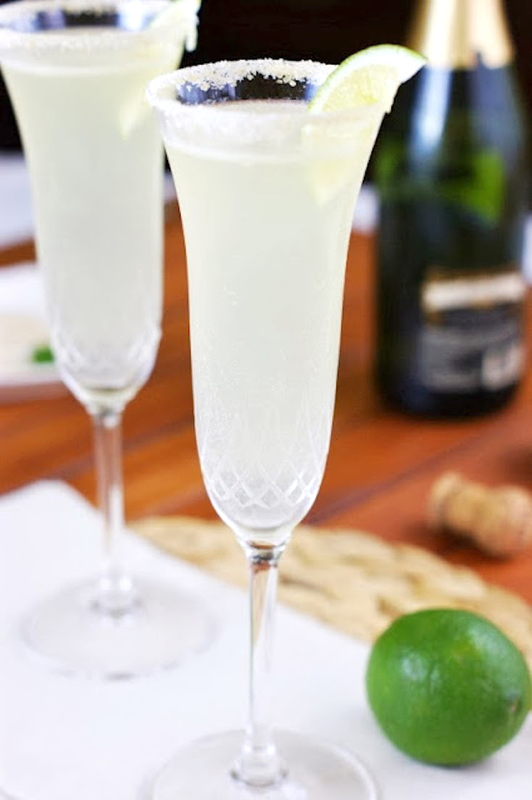 Champagne Margaritas combine the lime-flavored kick of margaritas with the bubbles of champagne. Be sure to sugar the rims of your glasses! 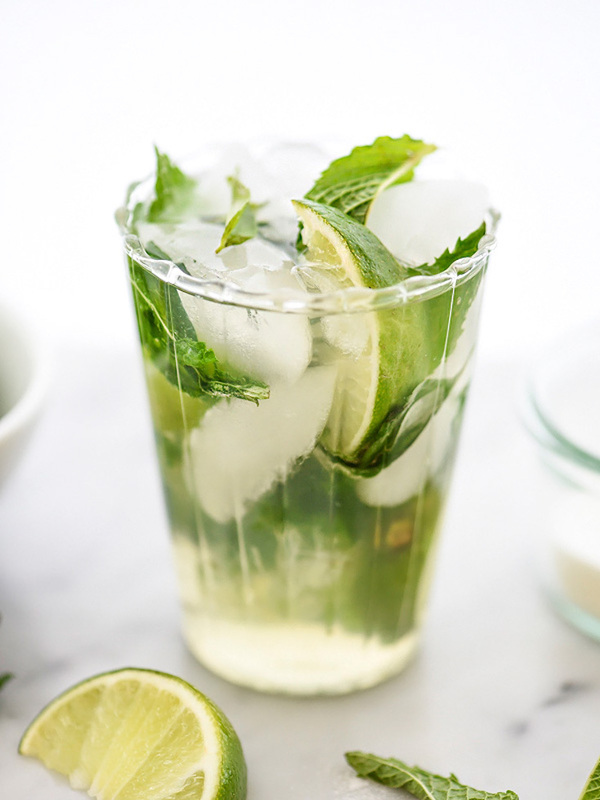 Packed with all the standard mojito ingredients—mint, lime, and rum—these Champagne Mojitos get a boost of bubbles with champagne. 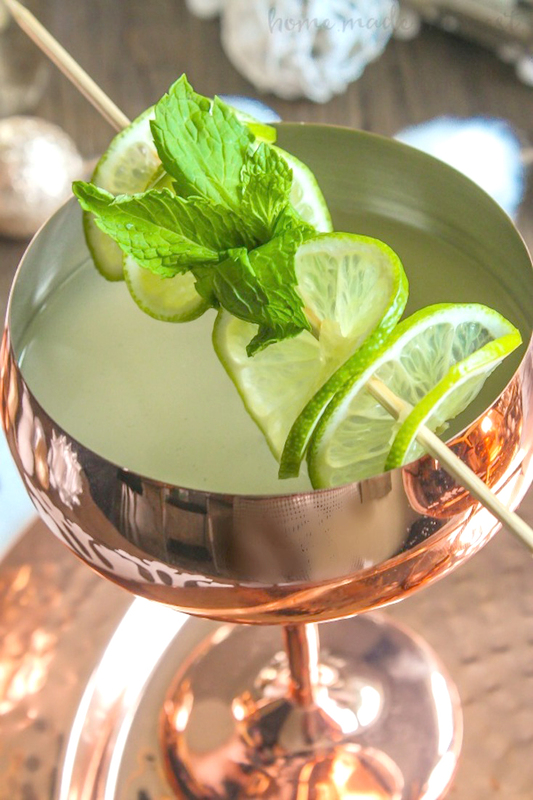 If your drink of choice is a Moscow Mule, you might like this Champagne Moscow Mule variation on New Year’s Eve. 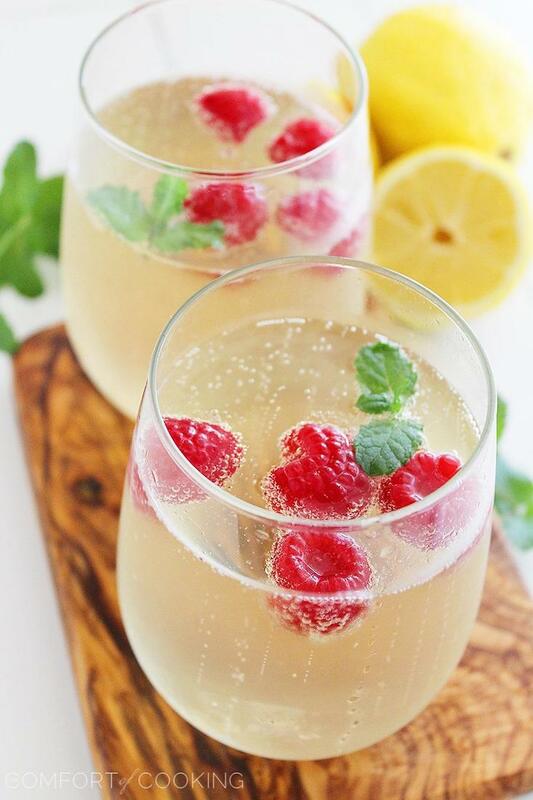 This Limoncello Raspberry Prosecco Cooler is light and fruity, with lemony limoncello, raspberries, and mint in bubbly prosecco. In this pretty Pear and Bubbles, bosc pears are coated in brown sugar, cinnamon, and cardamom; caramelized; puréed with lemon juice; and combined with champagne. A pear star adorns the top of the glass as garnish. Now here’s a drink color you don’t see every day! 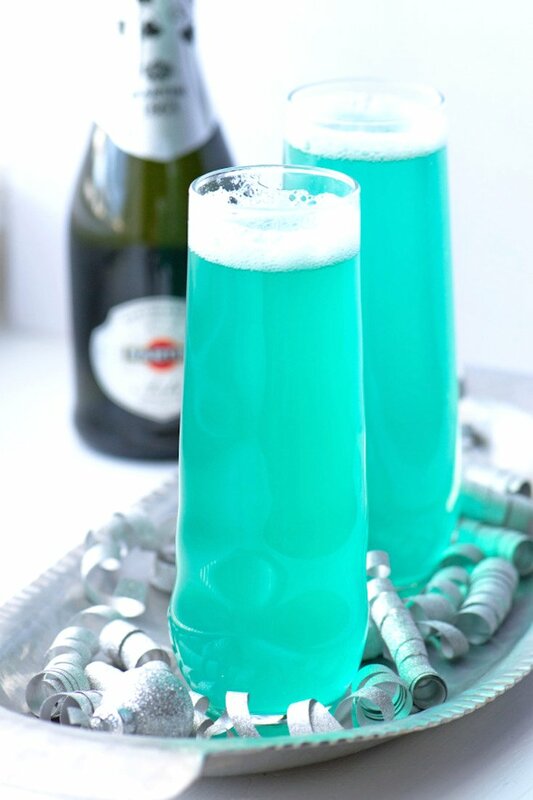 In this Turquoise Sip, blue curaçao tints the champagne and pineapple juice mix. 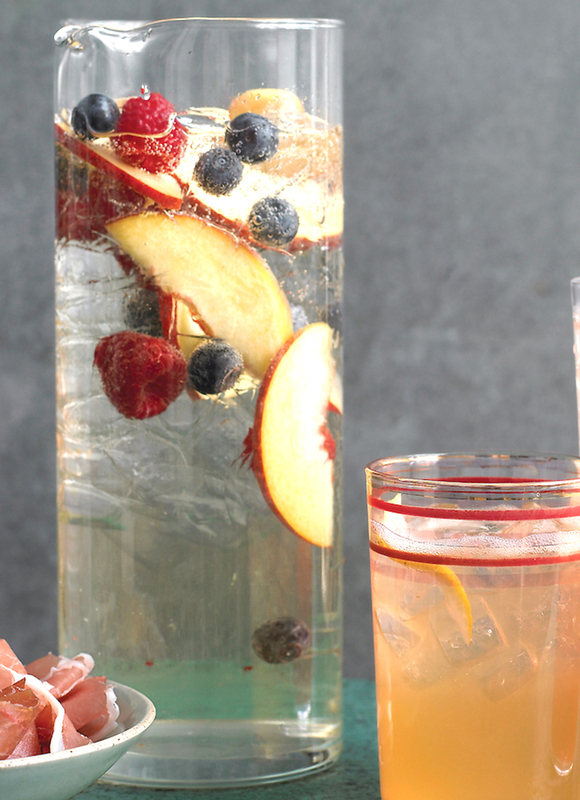 This is a mocktail for the little ones at your party—and they can make it themselves. Just add cotton candy (yes, cotton candy!) 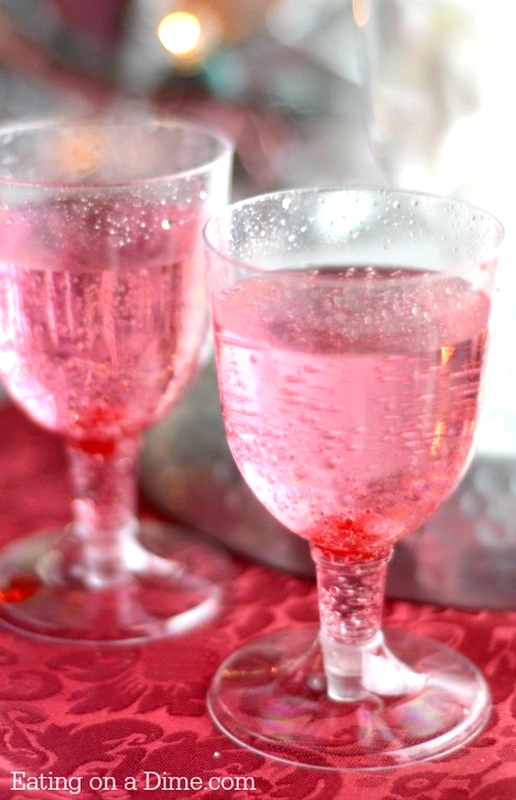 to raspberry-flavored ginger ale. 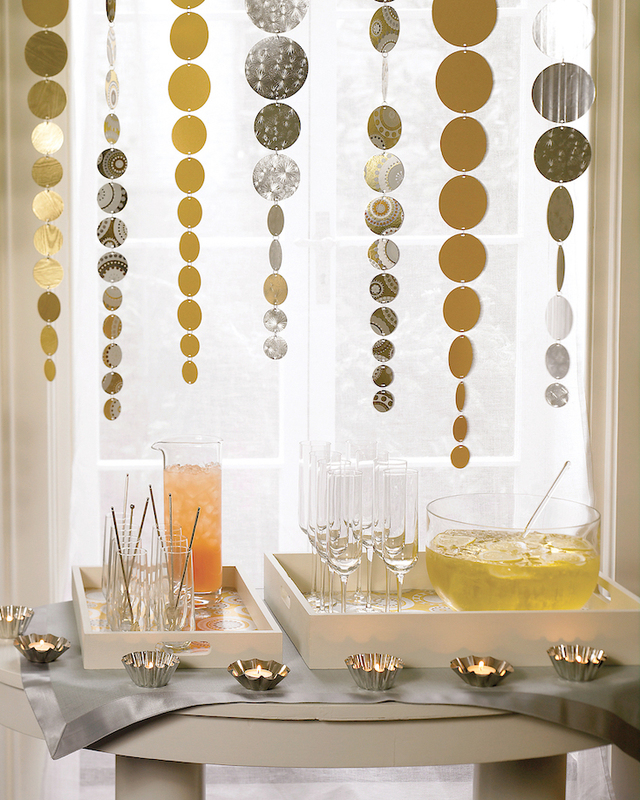 Confetti, streamers, noisemakers—you almost have to ring in the new year with some sparkle and noise! Here are a few ideas for dressing up your New Year’s Eve gathering. 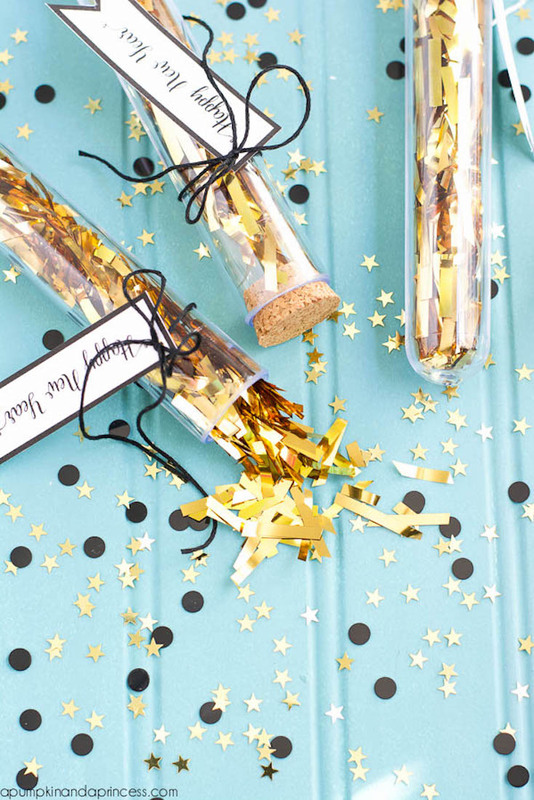 These fun confetti test tube party favors, with printable “Happy New Year” tags, will be a hit when the clock counts down to 2017. 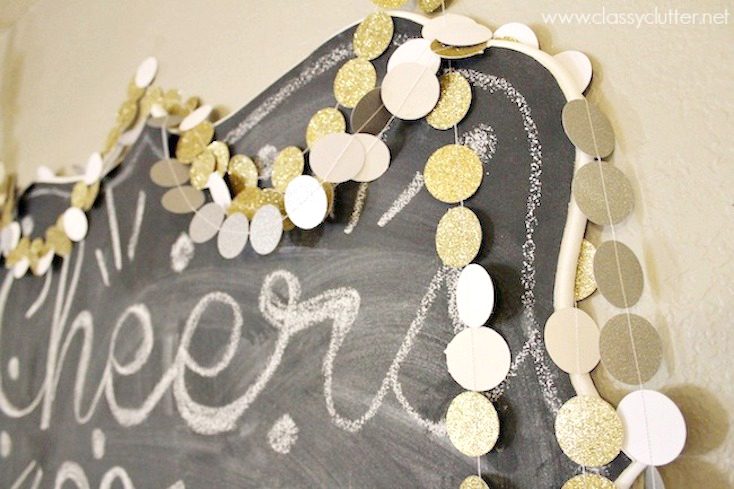 This cute glittery confetti garland is quick and easy to make and will add a festive touch to your party. Made with cardstock and leftover wrapping paper, these shimmering streamers are just the thing to dress up your holiday table. 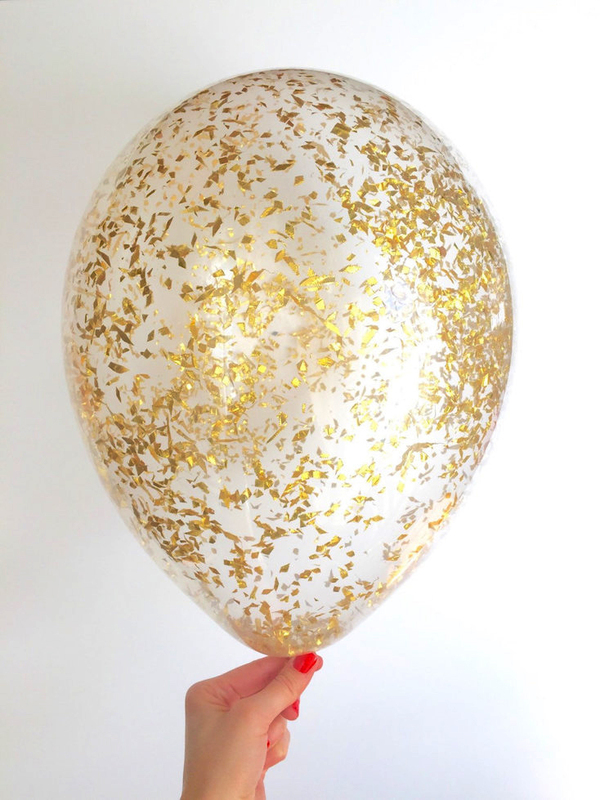 Bring 2017 in with a bang with balloons filled with confetti. These are available from Etsy, but you could easily DIY your own. Make some noise! 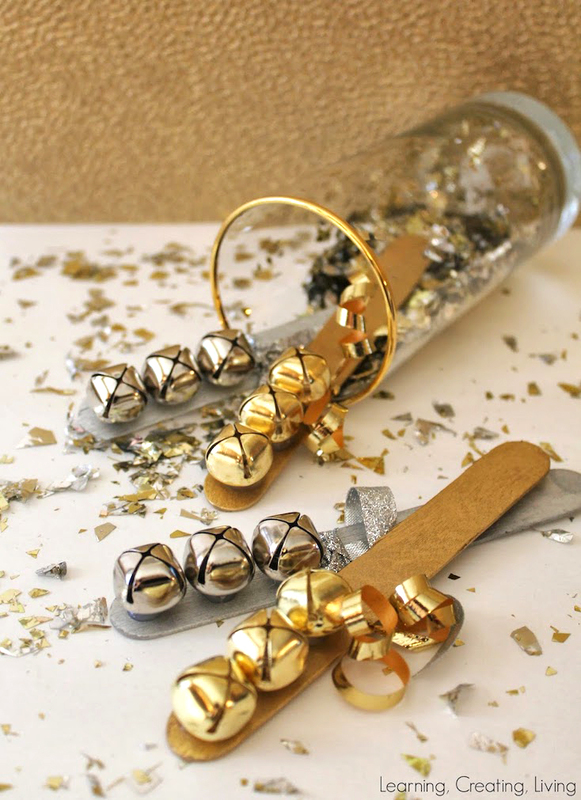 These jingle bell noisemakers are perfect for ringing in the new year. 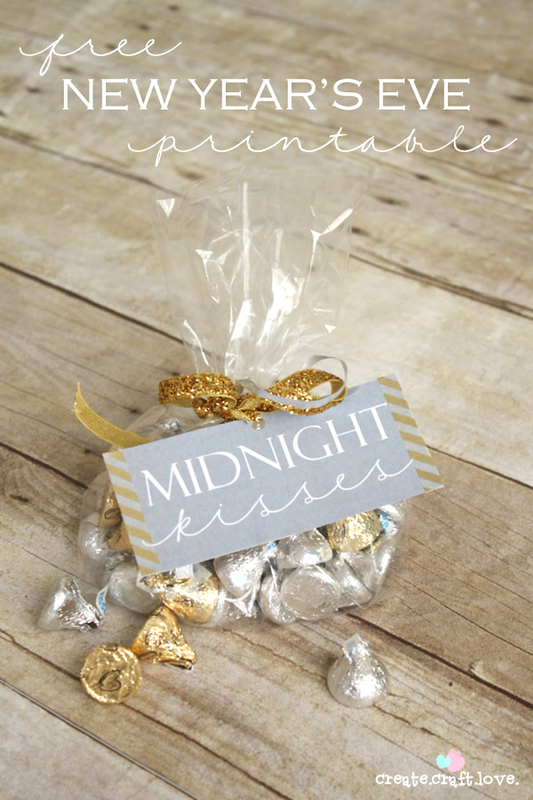 I love this idea of “midnight kisses”! What a cute party favor to hand out to your guests. Here’s hoping you have a happy New Year’s Eve and 2017 brings you lots of joy! What a great round-up! Thank you so much for including my Champagne Jell-O Shots! I made another batch yesterday and they are so good. I wish you a happy, happy new year!